Major League Baseball's first professional team celebrates 150 years throughout the 2019 season. Learn more about the team, this season's special events, and how to purchase 1/2 price tickets when you book a hotel stay! 1Click "Book Hotel" button for your selected game. 2Select and book your hotel. 3Receive special code and link to purchase discounted reds tickets. *Some exclusions and convenience fees apply. Click here for complete offer details. Special ticket code valid for one time purchase of up to 12 seats. Rooms booked with the Cincinnati Reds 1/2 price offer are non-refundable and cannot be canceled. Hotel stay charged at the time of reservation. Discounted ticket prices range from $11 to $42, based on availability. Click here for the full Cincinnati Reds game home schedule. The Cincinnati Red Stockings made history in 1869 when they became the first team in America to pay the players. Fast forward 150 years, five world series wins, and 100 Opening Day Parades to a season full of possibility and excitement. Don't miss your chance to celebrate all season long with commemorative bobblehead giveaways, a new series of sculpture benches around town featuring Mr. Redlegs (click here for a map of all locations! ), and a special July 5th event. Plus the team will be wearing throwback uniforms at 15 home games! Click here to learn more about the Reds' Home Run Legacy: Cincinnati Baseball. New and improved experiences for baseball fans of all ages! The newly renovated Reds Hall of Fame and Museum celebrated its grand re-opening on March 29. Fans can enjoy triple the number of artifacts on display (including trophies for each of the team’s five World Series championships), nine new galleries, two broadcast booths that allow fans to do a TV or radio broadcast, an interactive area to make your own baseball cards and more! The Reds invite fans to a special event at Great American Ball Park with current and former players, food, entertainment and more! There's no doubt we love Reds, and we're always happy to welcome out-of-town visitors to Great American Ball Park. But there is so much more to explore beyond the boundaries of the stadium. 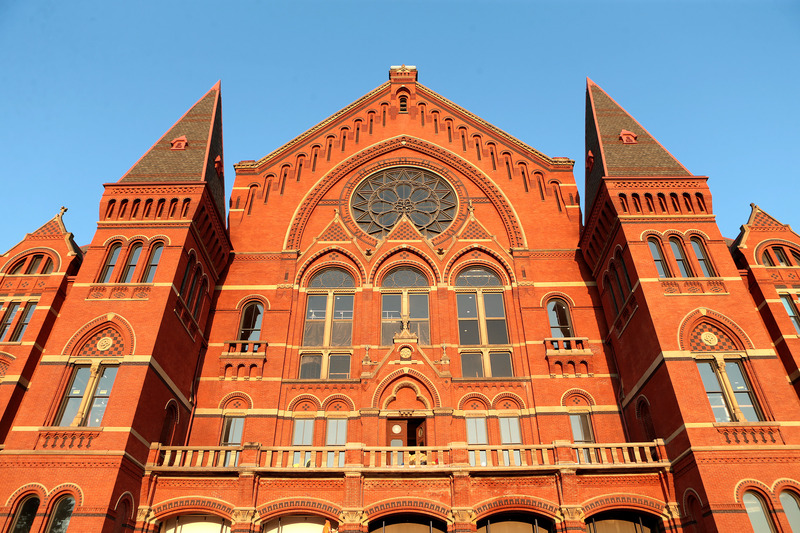 Click here for 15 Can't-Miss Things to Do in the Cincinnati Region. From where to park to what to eat, get the inside scoop on all things Cincinnati Reds.